This photo was taken in May at Mt. Rose Summit, which is the high elevation pass that the Mt. Rose Scenic Drive goes through. The pass at Mt. 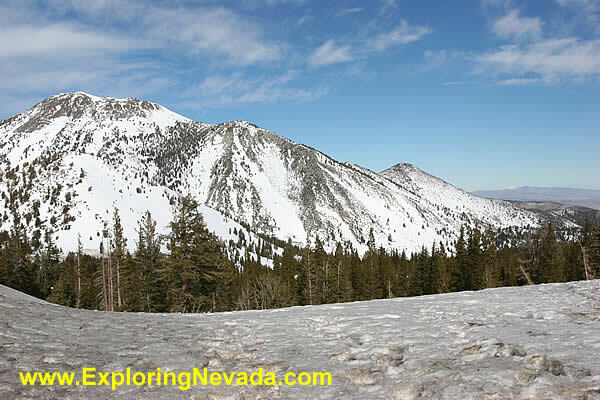 Rose Summit, with an elevation of 8900 feet, is the highest year-round pass in the Sierra's.